Reproduction outer door remote mirror mounting gasket for various GM models. 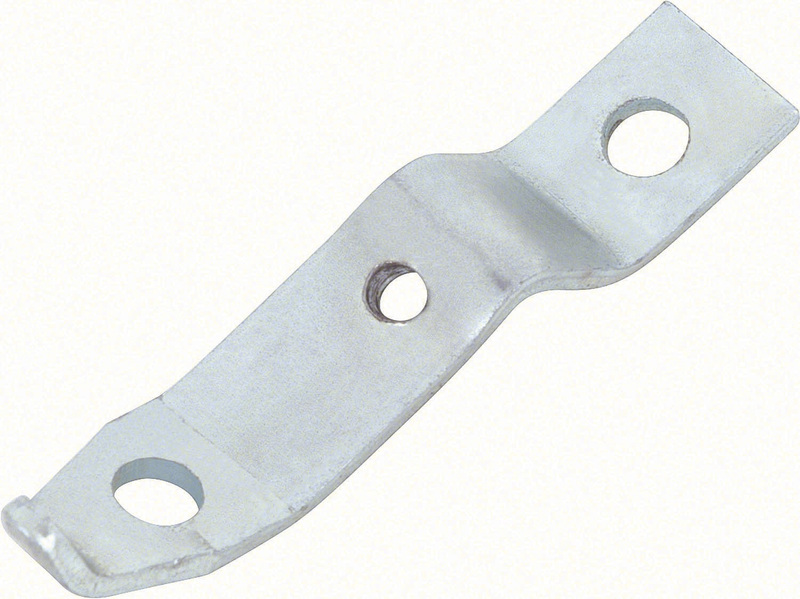 Manufactured from quality plastic, the gasket is designed to protect the door paint from vibration damage. Measurement: 1" x 4 1/2"